Visit us in Panorama Hills (NW Calgary) today. We create relaxing & rehabilitative massage experiences. 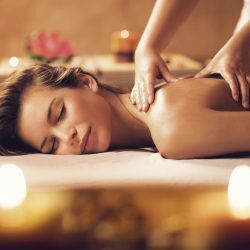 All of our massage therapists are highly experienced and dedicated to their craft. Please learn more about the types of massage we provide below. Should you have any questions, please call us at 403-452-7899, email us here, or drop by our Panorama Hills location. We would be happy to consult you on your needs. 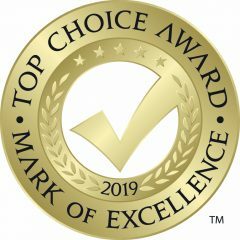 We've Won The Top Choice Award 5 Years In A Row!